Orkney Cloud Forum is a living laboratory for cloud services at the network edge. Instead of distant, centralised data storage and processing, how might local cloud services support socialised, shared, and distributed data processing? In a community forum on Orkney, we are imagining and creating community-led managed cloud services at the edge, where the internet is thin, but the social networks are thick – and the environmental resource to power data processing is huge. Orkney regularly generates over 100% of its energy needs from its local renewable energy. This forum and long-term project has begun with funding from a Mozilla Research Grant. 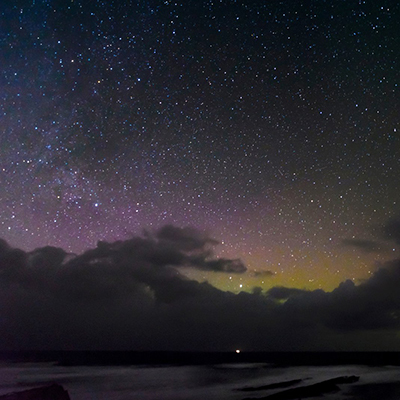 At the end of this year we plan to have a specific Orkney Cloud service proposal ready for funding and implementation, in collaboration with island partners and organisations. * Join our Orkney Cloud mailing list (sign up at the bottom of the page). Read more about the project on the Orkney Cloud website.